The job requires data entry for a mobile calendar app. Practically, your daily duties will suppose browsing the Internet for specific information and filling in several public calendars in the application. The job starts with manual data entry. After a while, you will be expected to create scripts that will crawl the website, extract and process the information and automatically import into the application. English has to be advanced, as you will only go through English websites and read about events in the US. Sometimes, direct communication with third parties and our customer will be required (also in English). You’ll be working as an intern during the first two months, in which you will get to know the team and grow accustomed to the process. From the third month, the job will be full-time and paid accordingly. You’ll be part of a multi-talented, creative team that will make your stay as smooth as possible. 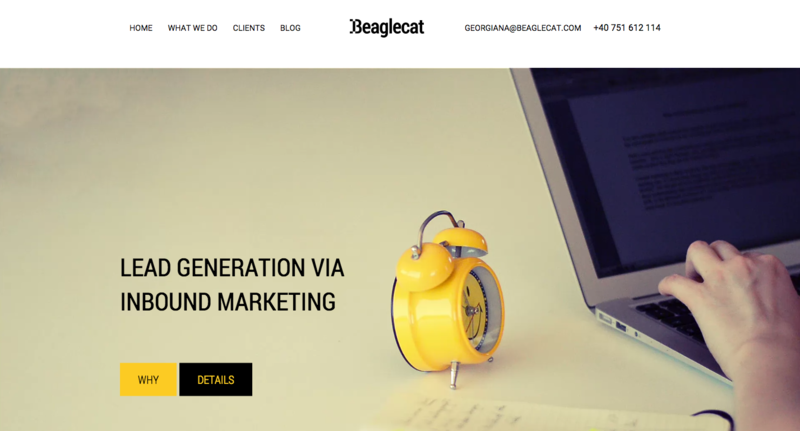 We’re a small inbound marketing agency located in Iasi. We work with startups in the mobile and consulting area in Romania, Switzerland, Germany and Austria. We cover everything from content creation to social media distribution to Conversion Rate Optimization – all designed to generate leads and increase online traffic. Looking forward to having you on the team!